Three albums down the line, and The Interrupters are changing the face of ska punk; the once semi-comical genre is becoming meaningful again. "I want us to be as big as the universe allows"explained Kevin Bivona from ska punk band The Interrupters, in an interview with Kerrang. 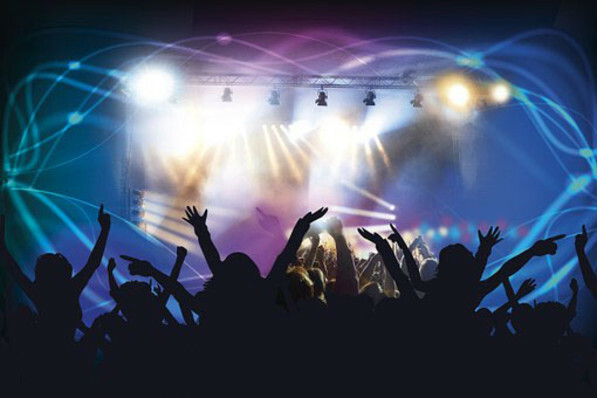 Indeed, the band's socio-political music is connecting with a growing audience, and they are drawing comparisons with bands such as Green Day with whom The Interrupters supported on a global tour - and The Offspring. Lead singer Aimee Allen, whose disrupted childhood saw her pushed from one foster care placement to the next, first met Kevin when she was signed as a solo artist to Elektra. She had been working with the likes of Mark Ronson, but began writing with Kevin and two years later, The Interrupters were born. Rancid's Tim Armstrong heard some of their material and they were soon signed to his label, Hellcat Records, with Tim as their producer. 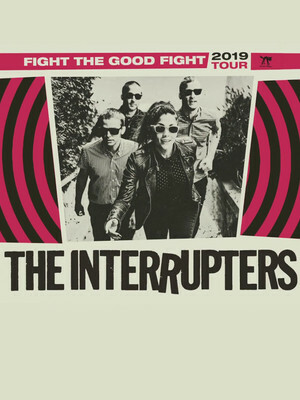 Hit tracks such as Liberty, Family, Babylon and She's Kerosene followed, alongside studio albums, The Interrupters, Say It Out Loud, and most recently, Kerrang's Album of the Week, Fight the Good Fight. Now the band are on tour grab your tickets fast. Sound good to you? Share this page on social media and let your friends know about The Interrupters at Danforth Music Hall. Please note: All prices are listed in US Dollars (USD). The term Danforth Music Hall and/or The Interrupters as well as all associated graphics, logos, and/or other trademarks, tradenames or copyrights are the property of the Danforth Music Hall and/or The Interrupters and are used herein for factual descriptive purposes only. We are in no way associated with or authorized by the Danforth Music Hall and/or The Interrupters and neither that entity nor any of its affiliates have licensed or endorsed us to sell tickets, goods and or services in conjunction with their events.